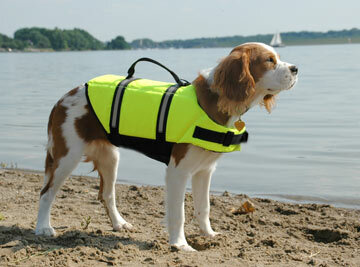 Home » Dog Stop » Summer safety for you and your dog! Summer safety for you and your dog! 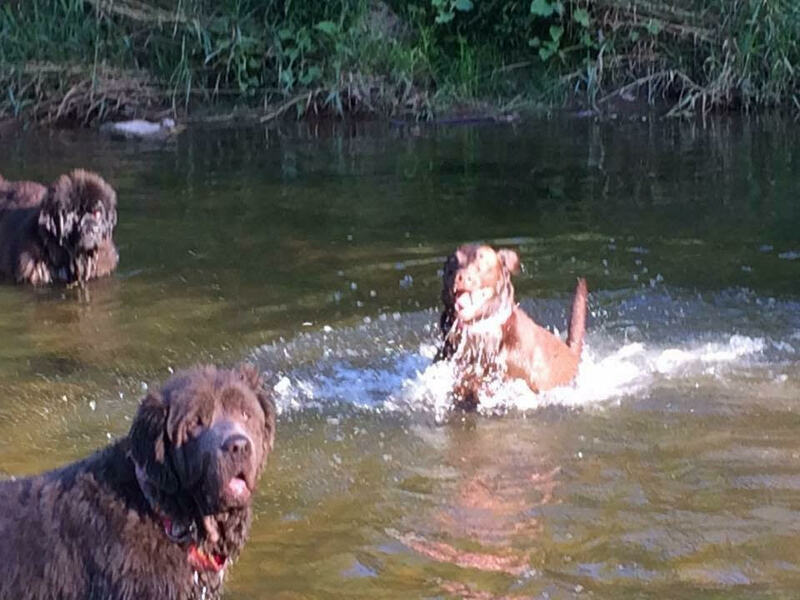 Summer can be so much fun with your dog. 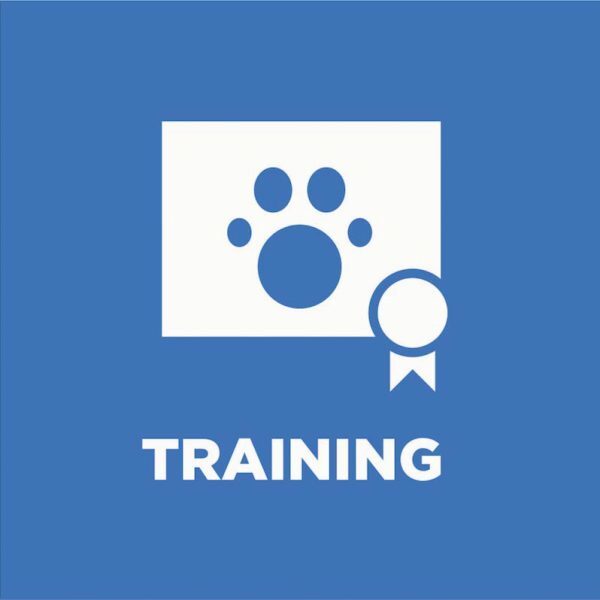 We at the Dog Stop enjoy our time with your dogs in our air conditioned Dog Training and Dog Daycare centre whether that is in a dog training class or at our dog daycare. 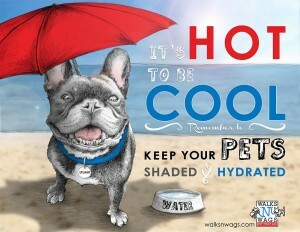 With summer less than a month away we wanted to share a number of items to keep in mind for both you and your dog. Enjoy your time with your dog whether that be hiking, training, or just enjoying a relaxing time on your deck. With the w arm weather it means a time for the bugs to come out in droves. Fleas and especially Ticks have been making a larger presence in the last few years, with this year being no exception. They have not only made a larger presence they have done so just about anywhere. Dogs and Humans simply out walking, not just hiking in the woods have reported finding them on their body. Ticks can be harmful for both humans and pets. Ensure to talk to your vet about treatment and control for your pets and ensure that you are also protecting yourself with a spray before your walks. Check your dogs and yourself upon return. My dog is currently on a chewable tablet form of flea and tick medication called NexGard. We also must think of the pesky black flies and mosquitoes. 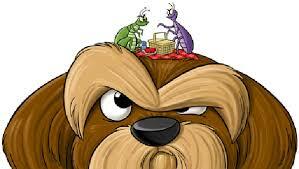 Mosquitoes can infect a pet with potentially deadly Heartworm. Prevention of Heartworm is much less costly than treatment so ensure to talk to your vet. My dog is currently on a seasonal chewable tablet called Heartgard. Wasps can cause some nasty stings so ensure to have Benadryl on hand and talk to your vet about the dosage that should be administered to your dog. Also ensure that it is in your pet first aid kits should that happen. And should your dog get bit and show signs of slowing down, throwing up, pale gums take them to the vet immediately. Shock in an animal can happen quickly and can be deadly. I experienced an incident when I first adopted my dog Rocky, he was stung and showed signs of slowing down, when I called the vet they suggested I come in immediately. He was starting to experience shock within 5 minutes of being stung. Like humans an allergic reaction to anything must be dealt with as soon as possible to counteract which our vet did as soon as we arrived. A host of heat related is sues can occur with your dog; pavement is much hotter and can cause burns, heat exhaustion from lack of water or shade. Vehicles can heat up to deadly temperatures, most being at least 10 degrees warmer even with windows rolled down. Why not drop them off at our air conditioned Dog Daycare, they will not only be cool but get to spend time with their friends and our staff. Water safety is another big concern from spring rainfall to exhaustion from swimming while chasing something like a bird and your dog not realizing how far they have gone. I would suggest either a life jacket and/or long line attached to your dog so that you can help them in should that happen. 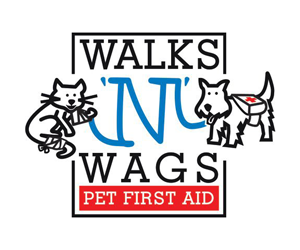 The most important piece of advice for summer safety is to always be prepared, have a pet first aid kit in your car and while hiking and take our Walks N Wags pet first aid course so you are prepared for the unexpected. While summer time is a great time to get out and enjoy please ensure that you do a safety check of everything you need before venturing out to make it the most enjoyable time with your dog for many years to come. 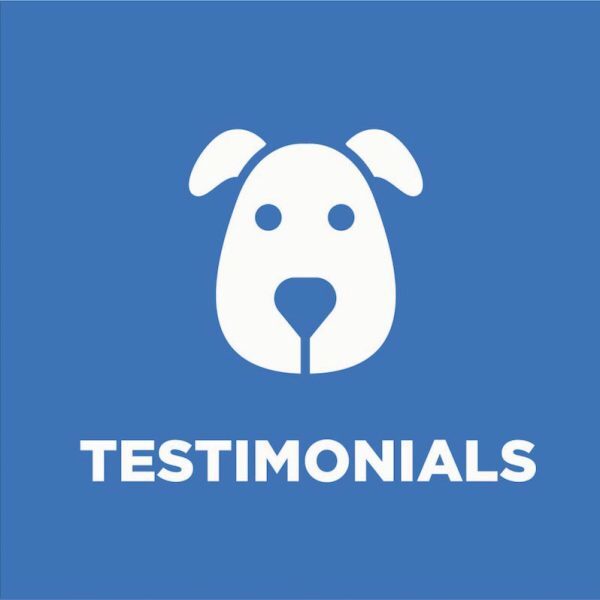 At The Dog Stop we are dedicated to ensuring that you and your dog have a long and healthy life together. 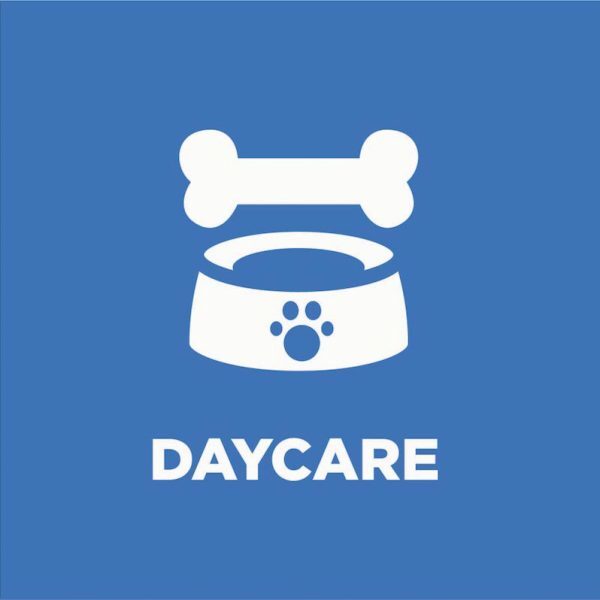 We offer an air conditioned Dog Daycare with separate rooms for both large and small dogs and Dog Training for every age and stage for your dog. Next PostDistracted driving…can your dog be a distraction while driving? Callie has come a long way in just a few weeks. 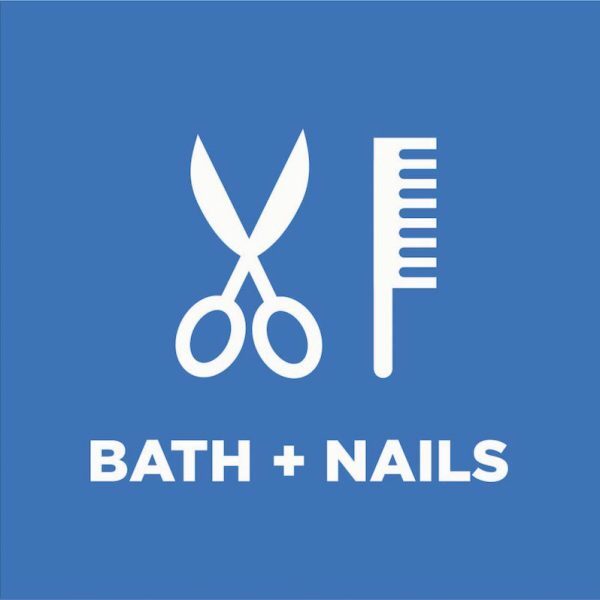 Recommend this class! Excellent mix of practical and theory. Arlene is an excellent teacher and is very good at motivating everyone and keeping us all on track.